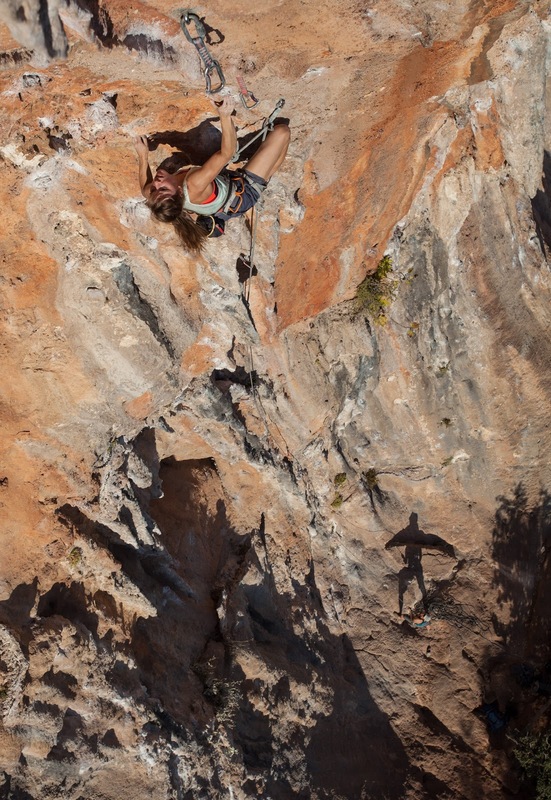 Last November Stefan and I spent 10 days in the Climbing Area Geyikbayiri close to Antalya, Turkey. I was really happy, because the weather was pretty nice, sun all day long. It was warm so we have saved some energy for the long cold winter in Hamburg. The Routes in Geyikbayiri are very nice. There are many tufa’s, that I loved very much and also the landscape is stunning. I can recommend the climbing area to everyone, especially in winter time (during summer it's too hot). 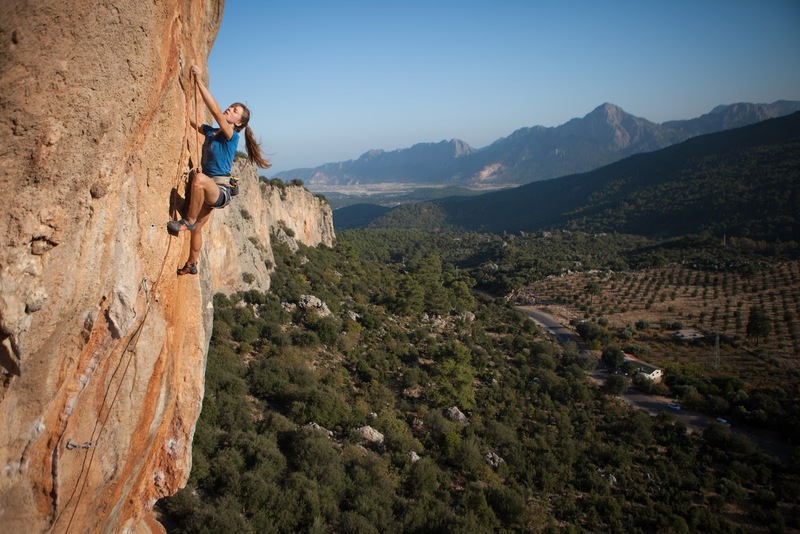 Sometimes the routes are a bit long but (for me) luckily there were a lot of no-hand-rests! It was a good training for me cause I spent a lot of time bouldering lately so my endurance was not that good. Still I was able to climb a beautiful 8a and some 7c+´s. We slept at the Josito Guesthouse. We really enjoyed our last vacation of this year. Now, back in Hamburg, winter, cold outside and working on my Master thesis to finish my Psychology Study - good timing.